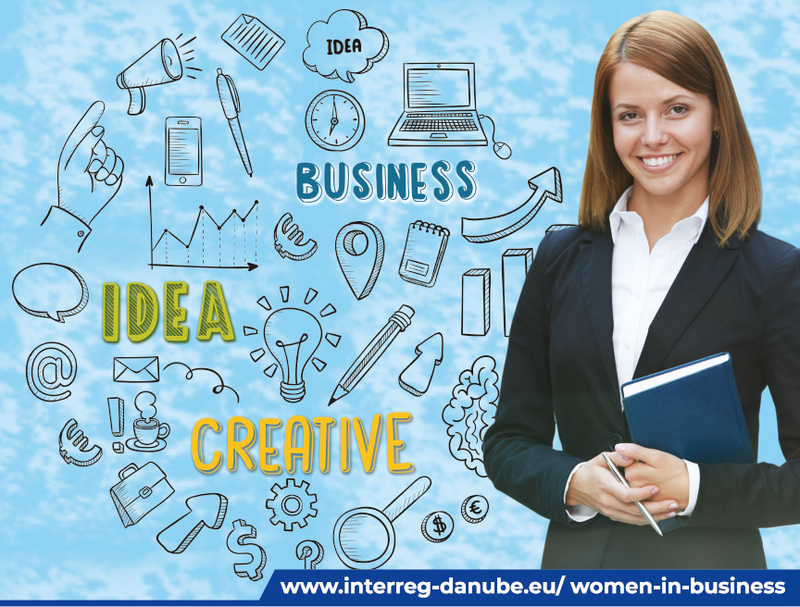 Young women represent a large pool of entrepreneurial potential in the Danube Region (DR) as 52% of its population is female and 30% of them are self-employed. However, only 10% of young women in the DR are at early stage of business development and only 2% of them establish a business which lasts more than 42 months. The entrepreneurial potential of young women in the DR is underdeveloped. The consortium of 14 PPs from 9 DR countries brings together national&regional, public and private organizations and universities, whose specific thematic background guarantees a solid knowledge and necessary expertise by coming forward with appropriate innovative solutions. It will upgrade existing cooperation mechanisms between the target groups based on quadruple helix model. Project outputs and results are to benefit the wider community within the DR and will have a strong social impact. All knowledge accumulated in the project will be transferred to other countries from the DR through numerous project events, project dissemination channels and tools and European networks in which project partners participate.